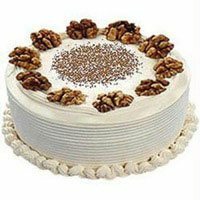 Food is the ultimate source of energy. 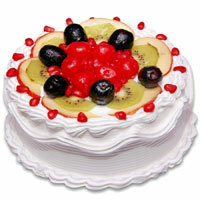 In Raipur, several delicacies such as rakhiabadi, petha and lalbhaaji are available. 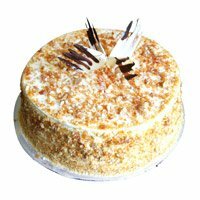 Many famous sweets are Kaju Katli, pedha, jalebi and Kulfi; yet, none of them can beat the presence of a cake at any occasion. 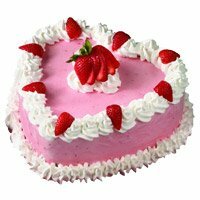 Cakes are a great way to express love, care or even gratitude. 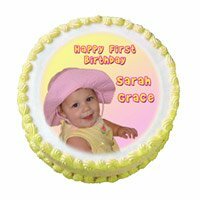 Cakes can be used in any kind of occasions, all from birth to the funeral of a person. 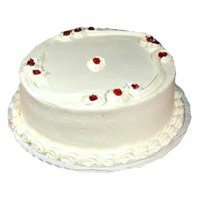 So, no matter what, cakes are here to stay for a pretty long time. 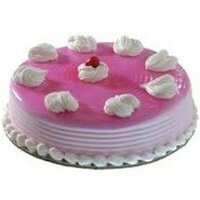 Cake To India offers a range of cake in Raipur. 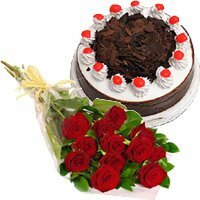 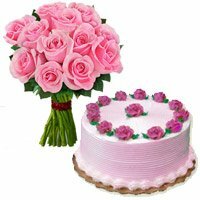 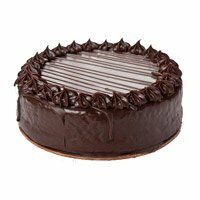 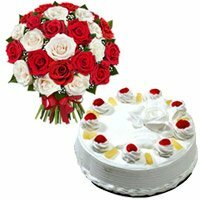 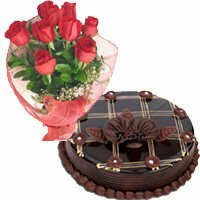 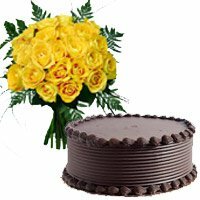 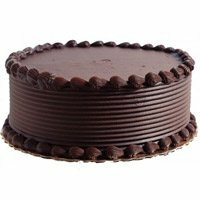 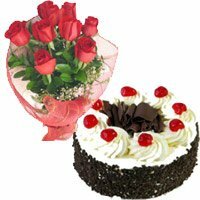 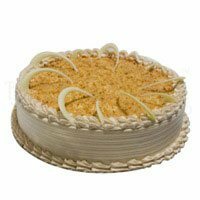 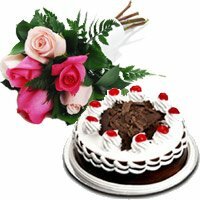 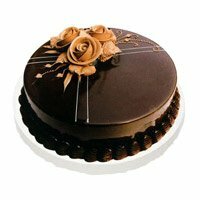 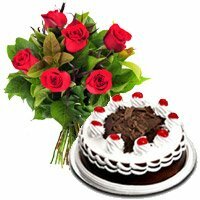 You can place order for online cake delivery in Raipur for your loved ones. 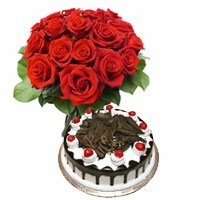 Once you place your order to send Cake to Raipur, it will be delivered fresh at the door steps of the recipient. 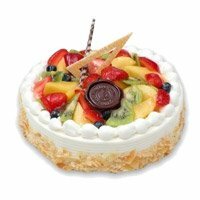 As time goes by, people are becoming more and more technology reliable. 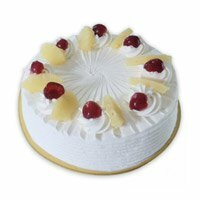 They need everything delivered to their doorstep and now, cakes are delivered too! 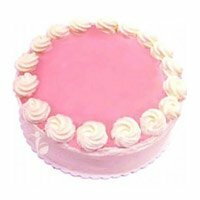 It is a very simple process. 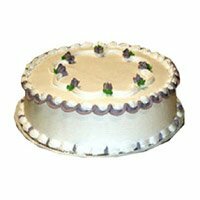 It allows you to select any kind of cake based on whatever the occasion might be. 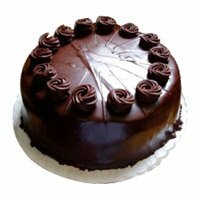 The problem with bakeries is that you have a limited number of choices, but ordering online opens up a doorway to a heaven of deliciousness. 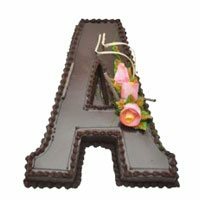 You can select any kind of cake in Raipur, be it a three tier or a huge single level, a 2-D or a 3-D, a princess theme or a superhero theme, you name it and, it'll all be available. 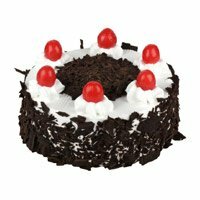 These cake are best cake for any Birthday Party. 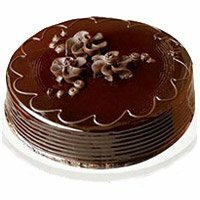 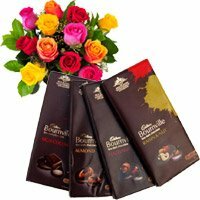 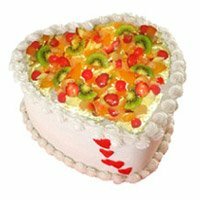 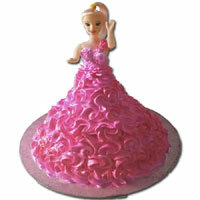 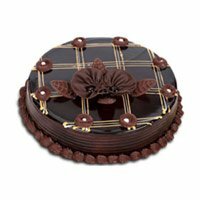 Cake To India offers a range of Birthday cake in Raipur. 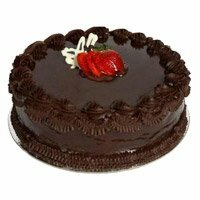 You can select the best cake and place order to send birthday cake now. 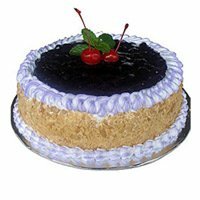 You have the option of choosing cake in Raipur from a variety of flavors and can even ask them to mix it up if you want. 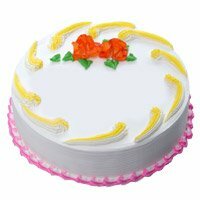 You can have the cake in any possible shape and any possible color and flavor. 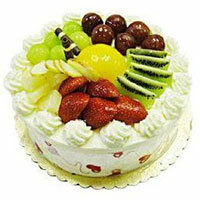 Even the most unheard flavors like blueberry, kiwi, litchi or any other tropical fruit. 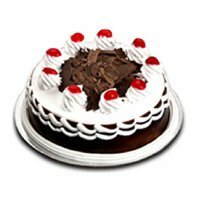 They even give suggestions based on what your need or occasion is. 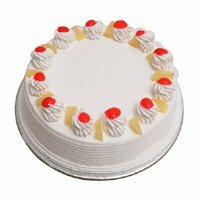 You even have an option of choosing between an ice cream sandwich cake, a normal cake or just a whipped cream cake. 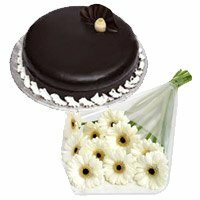 You can also send Eggless Cake. 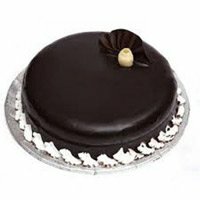 Just imagine, all kinds of options in cakes available and delivered to your home at Raipur, it can’t get any better than this. 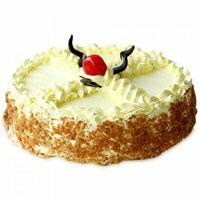 Along with cakes, we have the option of exploring various combo packs. 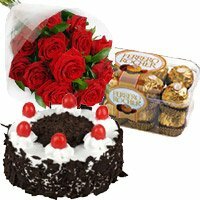 All the way from gifts, flowers and to cards, we have it all. 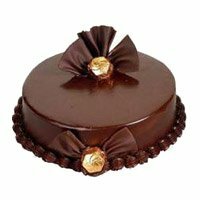 Just name it and you’ll find it. 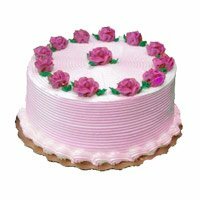 The process is very simple. 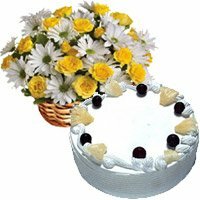 We even have a team which can suggest what to take based on various needs of yours. 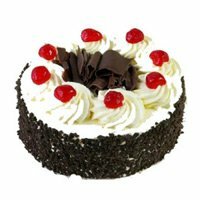 The mode of payment is very simple too.